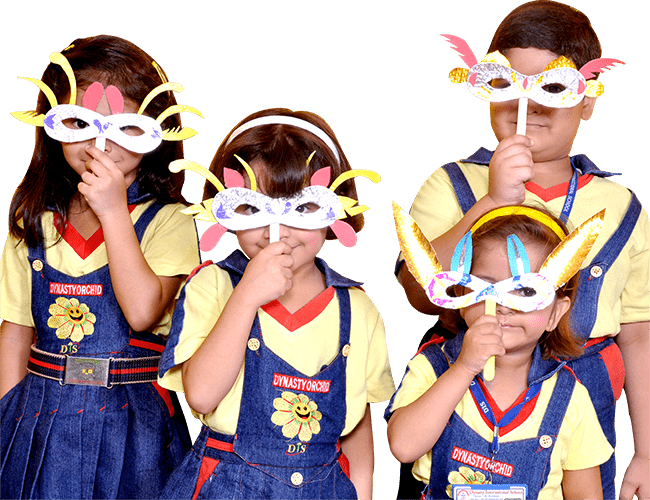 Dynasty’s Vision is to ignite human greatness in each child by identifying and nurturing each child’s unique gift,to foster in them love for continuous learning to develop their talent for creative thinking and build respect for hard work. 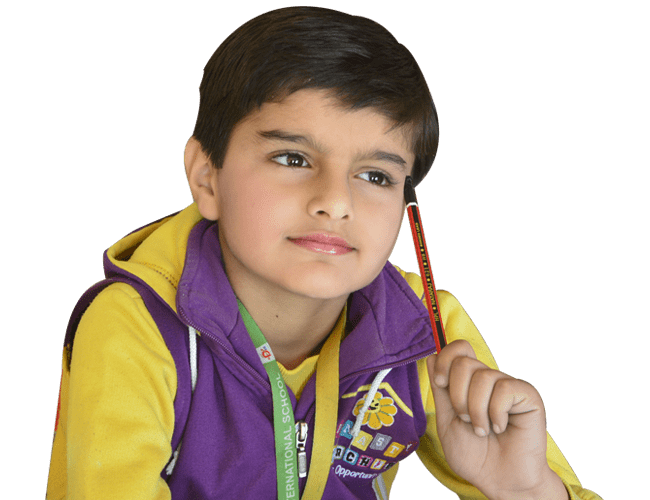 We Strive towards self-awareness,curiosity,innovation, preservance,passion,adaption and courageous learning (SCIPPAC),same values are aspire our students to achieve. All activities,playwork spaces and materials are developmentally appropriate and support active learning for children.Our high teachers-to-child ratio supports personalized learning and development outcomes for our children. 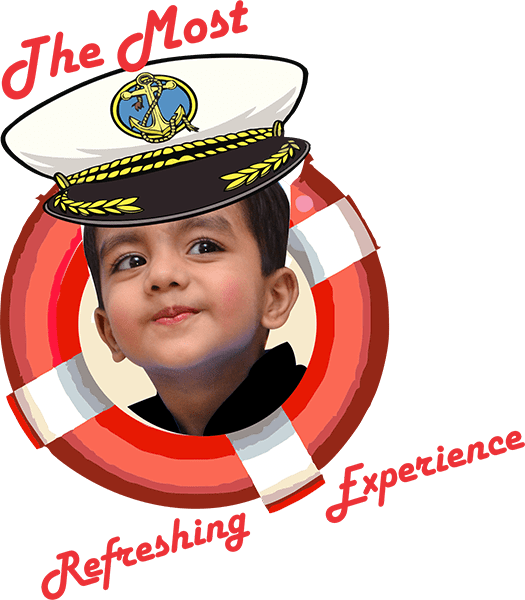 We foster all aspects of children’s growth and development including problem-solving skills empathy and respect, indepenedence,language,social development,self-esteem and confidence. We invest in our staff to provide the highest quality environment through extensive and on-going training and professional development.Our volunteer, parent-run board of directors represents a wide variety of professional backgrounds and perspective. We strive to provide a welcoming environment and will diligently work to accommodate the unique needs of every child,provide financial assistance,and give other support to our children and families.